The Harvin Law Firm is located in beautiful Slidell, Louisiana on the northwest corner of Gause Blvd., and 9th Street near Slidell High School. Our office has over 37 years of experience and we can maximize your chance of a successful outcome of your legal issues. 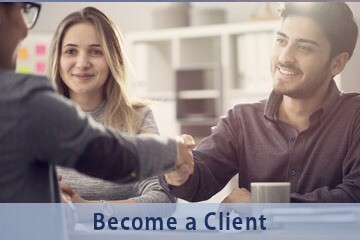 Client satisfaction is Harvin Law Firm’s highest priority. 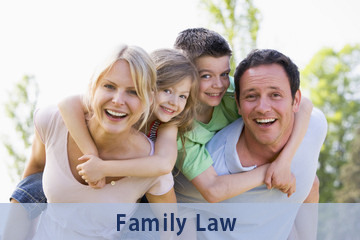 The Harvin Law Firm prides itself in maintaining contact with its clients. WHEN IT COMES TO ANSWERING AND REPRESENTING YOU OR YOUR FAMILY ON LEGAL QUESTIONS AND ISSUES, IT IS ALL ABOUT HIRING A LAWYER THAT WILL LISTEN, GUIDE YOU THROUGH THE PROPER LEGAL PATH AND OBTAIN THE RESULTS YOU SEEK. The Harvin Law Firm believes every client deserves quality legal counsel and a fair chance in resolving conflict and a better than fair chance in the courtroom. Here at Harvin Law Firm we fight, mediate, negotiate and negotiate with the goal of getting You the Maximum Recovery under the applicable laws and the specific facts of your case in which you have sustained injuries. 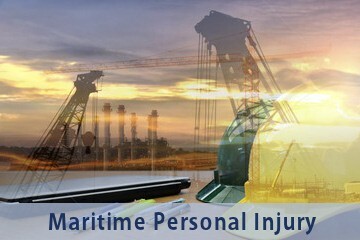 The Harvin Law Firm Offers Experienced, Personalized and Effective Representation. So let Harvin Law Firm handle your legal needs today. ©Copyright 1996-2019, The Harvin Law Firm, 636 Gause Blvd Ste. 303, Slidell, Louisiana (LA). All rights reserved. Information subject to change without notice.